Looking to improve your flag display? Look no more our Medal and flag Frame will be a great flag shadow box !! Take a look at our great Rectangle Flag/Medal Case, Medal and flag Frame !! In additiona we can help you find the flag display case to help you proudly display your flag. 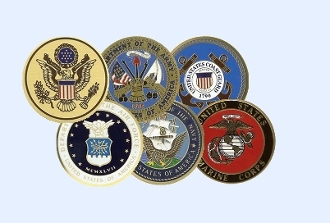 Whether you are looking for a Burial flag display cases , a more small flag case ( for ceremonial flags ) or even a combo - flag and medal display cases display case so you can proudly display your flag along side your military medalions Let us help you. 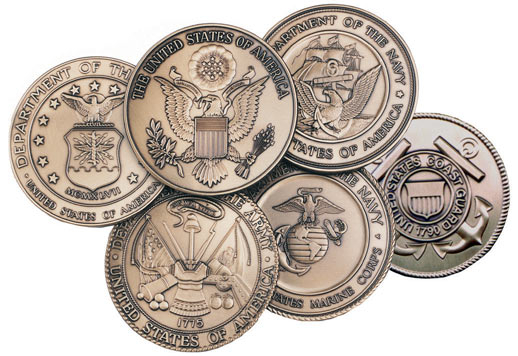 we offer Discounts for veterans. with years experience we can healp you in finding any flag case. Orders for the Rectangle Flag/Medal Case, Medal and flag Frame l are usually shipped out within one business day to places within the USA and Canada.